I Have a Parking Space for Rent !! Register with SpaceOut, and create your own Parking Space for Rent Listing . 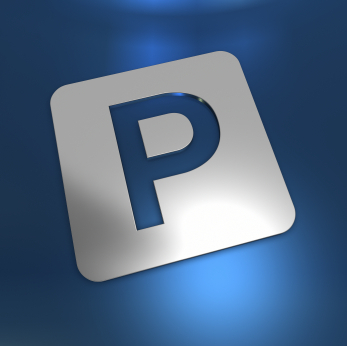 If you are looking for a Parking Space for your Car, Truck or Boat, you can create you own Parking Wanted Listing. spaceout enables you to MAKE money by renting out your unused Parking Space or SAVE Money on Parking costs by search for a parking space that is convenient and meets your specific requirements. 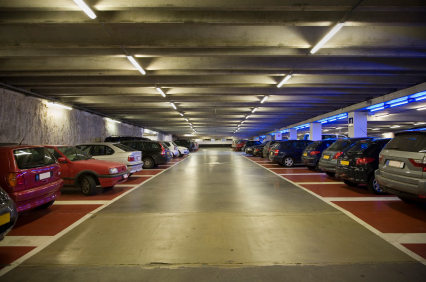 Find our More About Parking Space Rental.